Attractive and cordless, you can position the g-force RT anywhere for maximum enjoyment. 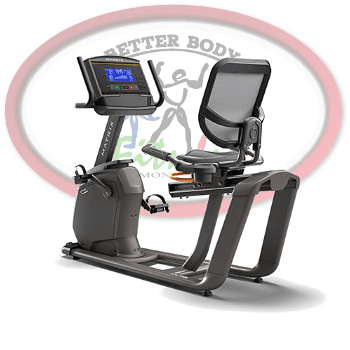 To begin your workout, simply slide the custom designed seat back to a comfortable position. 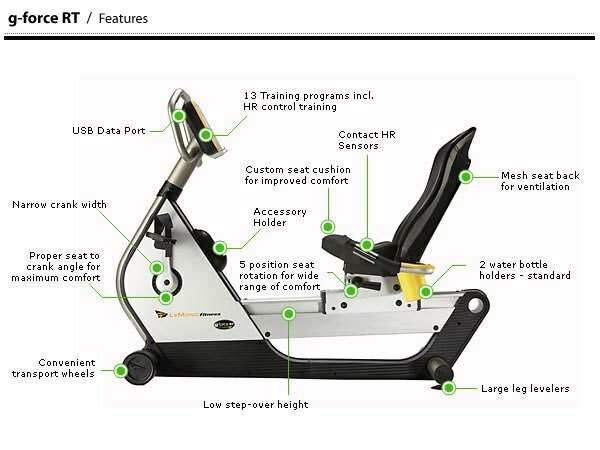 Next, set the seat at 1 of 5 different angles which you can adjust while pedaling – avoiding leg fatigue and letting you exercise in more recumbent positions. 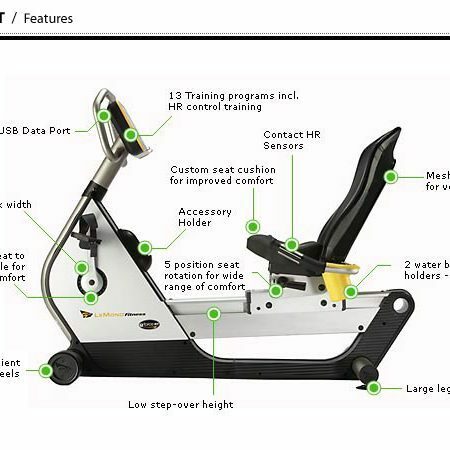 This is the only exercise bike available with these seat options. 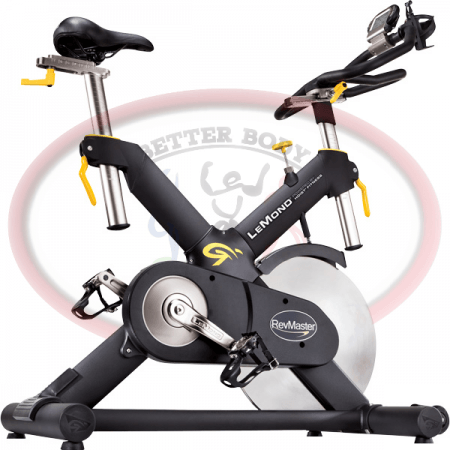 Amazingly quiet and smooth to ride, you can select from one of 13 different exercise programs – from heart rate training to five exclusive programs designed by Greg LeMond. 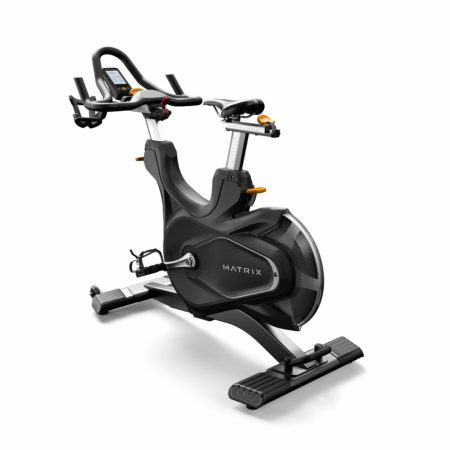 As you pedal, it’s easy to vary the intensity of your workout from 1 to 20 levels, giving you the widest watt range available in the industry (from 23 to over 1400). Contact heart rate sensors are built into the handlebars for easy access. 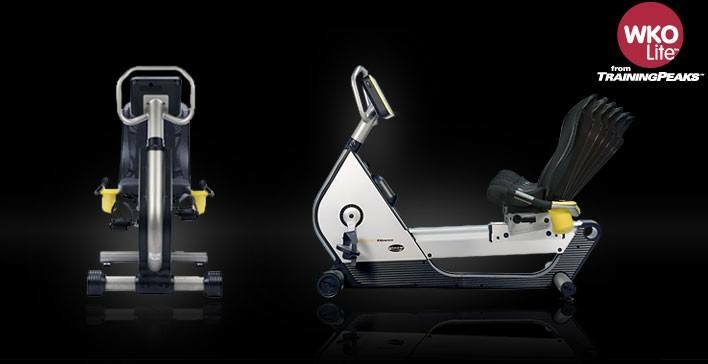 The g-force RT is also the only bike that lets you take up to a 2 minute break without shutting down and stores up to 3 user profiles – allowing fast set ups. Discover the g-force RT – your workout has never felt so good. 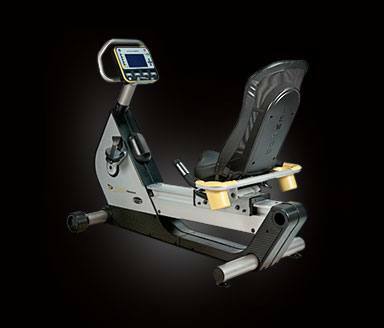 The g-force recumbent excercise bike is manufactured to the most exacting standards – with 100% of all bikes tested prior to final packaging to insure customer satisfaction. This allows us to offer you an exceptional warranty – with a lifetime frame warranty, 6 years on resistance system, 3 years on electronics and 2 years on wearables. 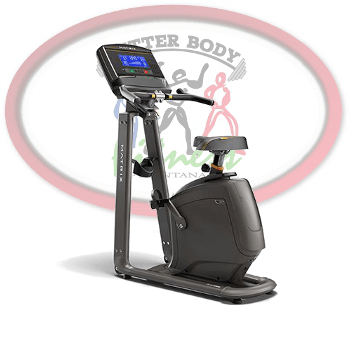 Breakthrough design gives you a better hip to knee to pedal relationship than any other recumbent bike. With more muscle involvement, you not only feel better pedaling – you get a more effective workout. Adjustable seat angle and unique mesh back. Pick a riding position that works best for you simply by adjusting the seat to move forward or back – with 5 different incline positions to vary your workout. Select Manual, Fat Burner, Hill, or Heart Rate Training – plus 5 exclusive training sessions designed by Greg like “Bust Your Gut” – and “Race” where you compete against him.